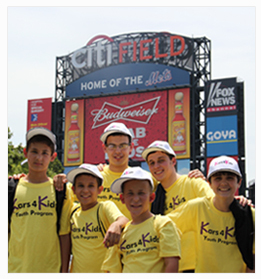 *Not sure Kars4Kids will benefit from your in-kind donations? Contact us for more information. Chances are, we can put it to good use.